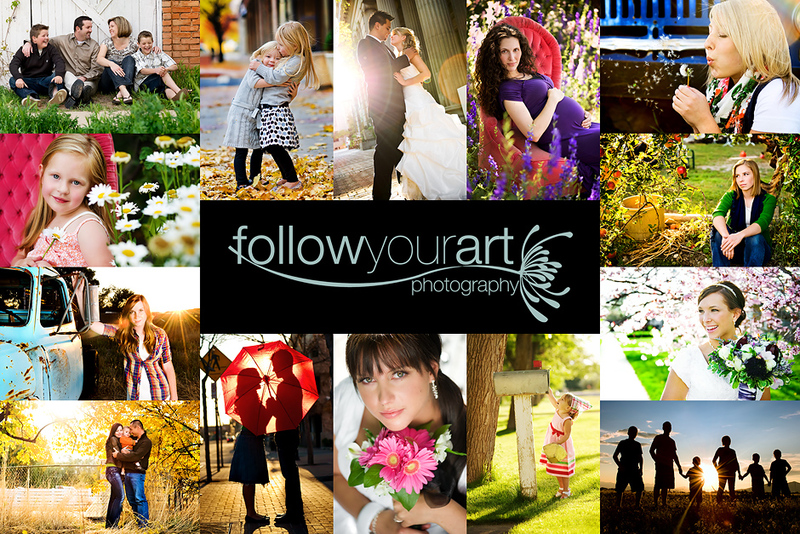 Follow Your Art Photography, Utah Baby, Child, Senior, Family Photography, photographer: ~FOR SALE~ Nikon D80, 18-55mm lens, two 2 GB memory cards and wireless remote. ~FOR SALE~ Nikon D80, 18-55mm lens, two 2 GB memory cards and wireless remote. **SOLD** It went to a good home!